All-Purpose Sprayer - Adjustable Spray Mist / 10 oz. 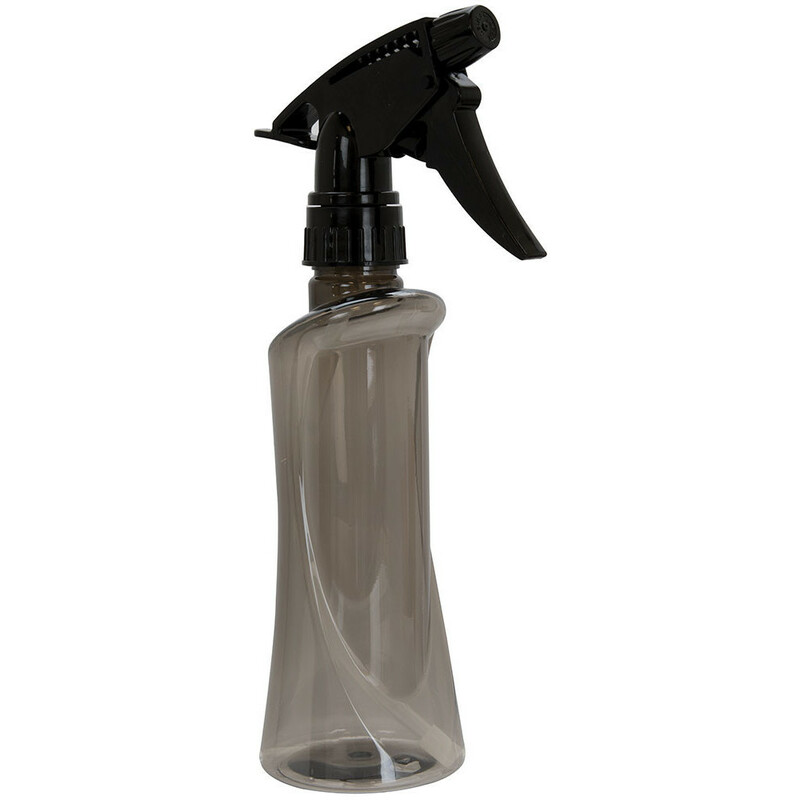 This All-Purpose Sprayer is ergonomic and comfortable to use. Adjustable spray mist. 10 oz.